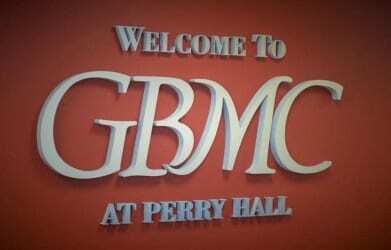 Police are investigating after the offices at GBMC at Perry Hall were broken into over the weekend. At about 8:15 a.m. on Sunday morning, someone broke a rear glass window to gain entry into the offices, which are located in the 8600 block of Ridgeleys Choice Drive, 21236. Police say several offices and office drawers were opened and one office door was kicked in. No items were stolen in the incident.